service, a dedicated lorry service in Europe using third-party carriers or partner companies, and an international sea freight network which allows us to guarantee corresponding services in all the world’s major ports. Office of the Port of Ancona and the relevant Customs Offices allows us to constantly monitor any changes to international regulations affecting individual products and countries. We are able to offer a precise punctual service in the completion of customs formalities thanks to our consulting services and operational practices which are always kept upto- date and to the constant presence of our operators at EEC border inspection points. 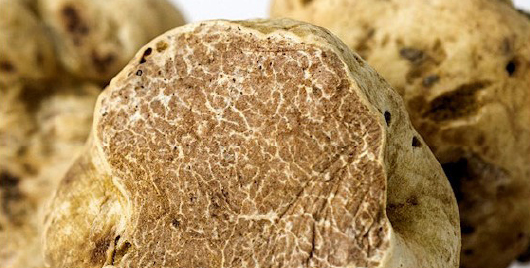 We specialise in exporting wine and truffles, both in terms of their transportation and the customs formalities that must be completed upon arrival, particularly in the USA and China. 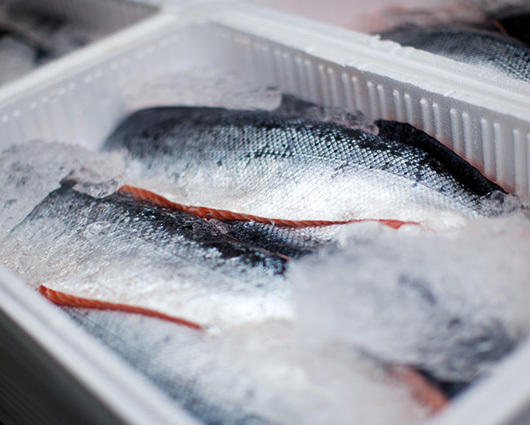 We can offer expert advice on the food legislation applicable in the destination country, both for importation and commercialisation. For clients with special requirements, we can tailor our transport and customs operations to create customised solutions designed around the goods and the specific needs of the customer. We offer an international service dedicated to transporting and shipping artworks, with special care given to handling the cargo. We also offer comprehensive customs assistance for managing the related formalities. Dolphins, on behalf of a dolphinarium in Tokyo. 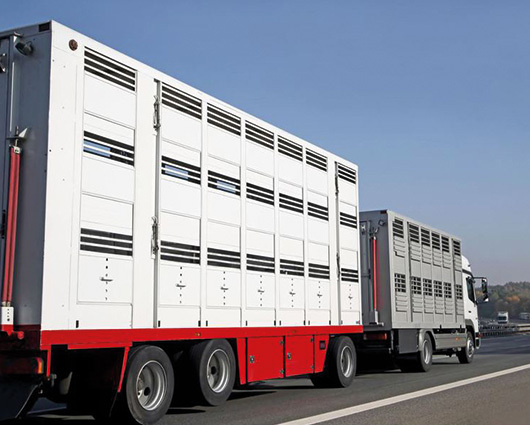 We therefore specialise in communicating with the relevant health, veterinary and customs authorities in the case of these unusual shipments. We are DGR-certified to handle dangerous goods, with two of our operators undertaking refresher courses every 2 years in order to ensure complete professionalism when handling these particular goods.